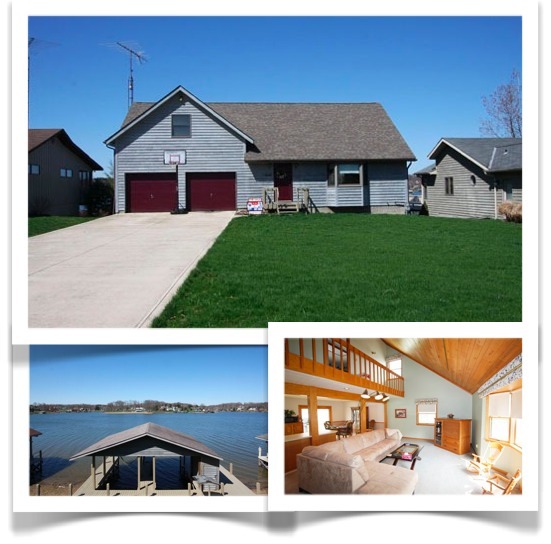 If you have always dreamed of owning an affordable waterfront home at the Apple Valley Lake this could be your chance. 4009 Apple Valley Drive is ideally located on the main area of the lake and is among many custom and upper valued homes. You won't find many lakefront homes in Apple Valley that have a view as nice as this home. Most other homes on the lake won't have the convenience of this location or the level driveway which make this home far more desirable than most waterfront homes that have the steep driveways. 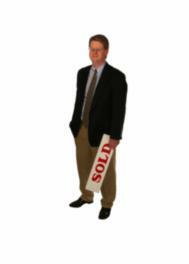 We have priced this home for a quicker sale at only $375,000. Additional details, photos and virtual tour of this home.